Legality is a the principle of law which calls for the formation of laws to be done a very concise, clear, and understandable manner. Legality is meant to provide for the construction of laws so as to be appropriate to be administered and employed in order to solve disputes. Furthermore, the principle of legality is also meant to formulate new laws in such a way to not alter or contradict previously instated laws. The principle of legality has its roots in legal formalism and be traced back to the philosophies of the rule of law. The issue of legality can also be applied in terms of criminal and administrative law. 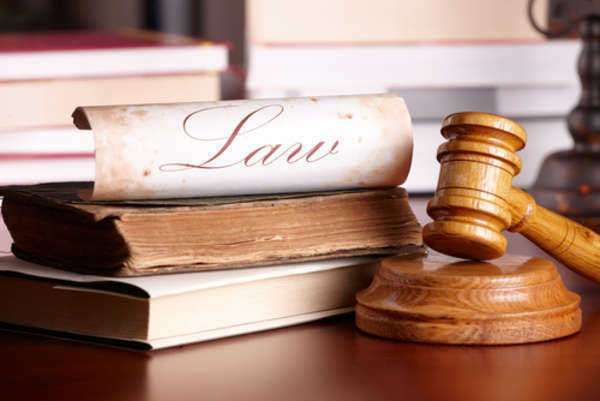 In respects to criminal law, legality can refer to certain issues or actions that are committed and the question to whether such action was legally done or not. This may have implications in terms to how the law itself is formulated and when it was created and ultimately enacted. In administrative law, the legality of how officials conduct themselves while in office, whether or not necessarily breaking enacted laws is sometimes also an important aspect. Many will often state that any moral deviations, even though not breaking the law, should be considered not to be legally allowed due to the position of the such officials. Therefore, the principle of legality will prove to have various applications and is central to the formation of laws. Essentially, it can be generalized in broad terms as to what can be considered as right or wrong within the realm of the law, but which may also encompass some moral considerations as well.